Brian's career-to-date has been a learning-based journey with an intense focus on people, purpose, values, culture, leadership, and advocating capitalism as a force for good. 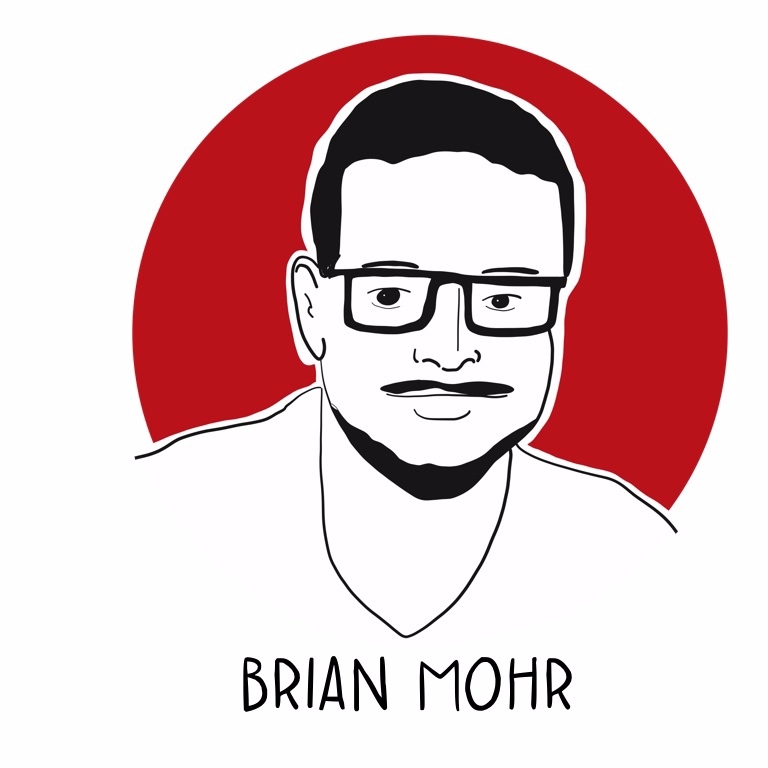 Brian has an insatiable sense of curiosity and thrives in any environment that allows him the opportunity to make meaningful connections, whether it’s connecting with people or ideas. He is on the Global Board of Trustees of Conscious Capitalism, Inc., a member of the Board of Directors of the Better Business Bureau of the Pacific Southwest, the host of the ‘Built on Purpose’ podcast, and anticipating the launch of his first book, "Hiring on Purpose - How the Y Scouts Method is Revolutionizing the Search for Leaders". Brian's most important and cherished responsibilities are being the lucky father to his 2 daughters, Taylor and Riley, and the proud husband to his wife, Jackie. In his spare time, you'll find Brian practicing guitar and enjoying an occasional game of Texas hold 'em poker. Josiah Friedman is the 25-year-old founder and CEO of Voices for the Voiceless, the nonprofit cultural movement creating a world where no one faces unplanned pregnancy alone. Every day, he works to equip partners, friends, parents, schools, medical professionals, and employers to support the people in their lives facing unplanned pregnancies. In 2018, Voices for the Voiceless content reached 1.4 million people on social media. A native Phoenician, Josiah studied political science and journalism at Arizona Christian University. He married his favorite person, Andrea, in 2017. 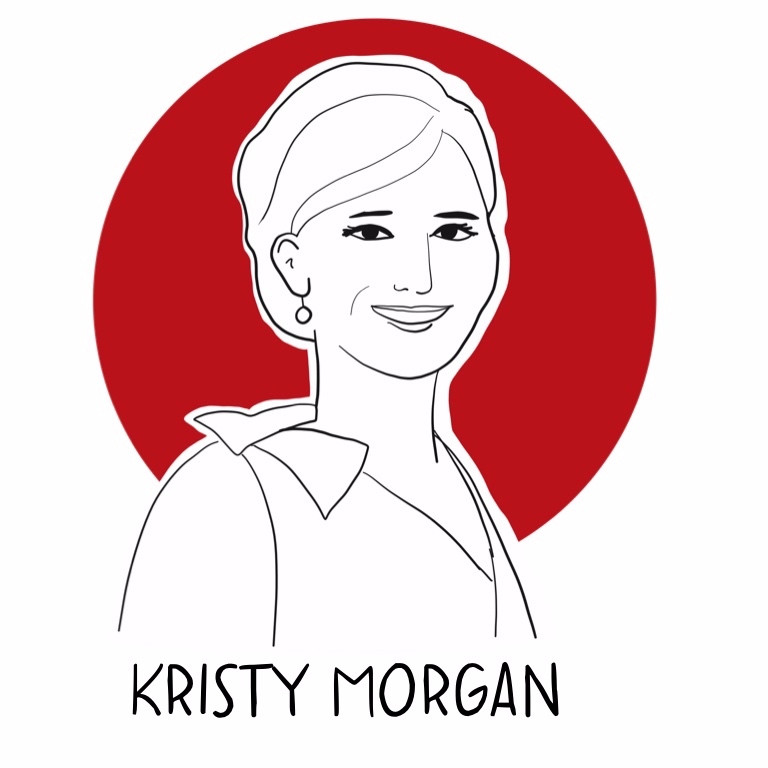 Dr. Kristy Morgan has been the owner and operator of Pain Stop Avondale, a multi-disciplinary chiropractic and medical office in the West Valley for the past 10 years. She is also currently the Vice President/Founding Member of Unity Physician Services, a management company that helps other physicians create an integrated health and wellness model for their patients. Her most current passion however is her newest endeavor as the Arizona Director of a 501c3 called Candle Wishes. Candle Wishes is a non-profit that enriches the lives of underprivileged and homeless children in the community through the celebration of their birthdays with gifts and birthday parties that they may not otherwise receive. It is through Candle Wishes that Dr Morgan is able to pursue a lifelong desire to serve others in the community. With her vast entrepreneurial skills, she is also able to help fulfill a dream for the founder of Candle Wishes to help it grow to other communities throughout the country. The goals of the foundation is to be a nationwide household name by 2020 and Dr Morgan is the one that will make that happen! 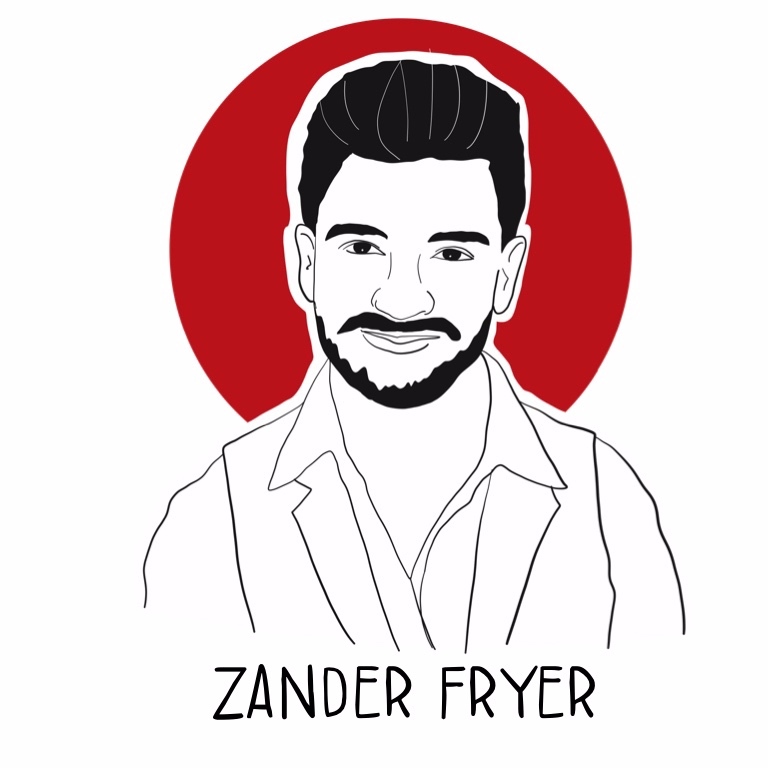 Zander Fryer, best-selling author, internationally-renowned speaker, and world traveler, is more than just a corporate dropout. After quitting his successful corporate career at age 27, Zander launched his company Sh*t You Don't Learn in College to inspire and empower entrepreneurs to build successful businesses while adding value to the world. His trainings impact over 50,000 people in 22 different countries and more than 300 organizations. Mentor to millionaires, Super Bowl champions, and best-selling authors alike, he is praised as "the next generation leader" by #1 best-selling author Jack Canfield and regarded as "unstoppable" by the President of Massively Human Leadership, Kathleen Seeley. Zander's passion to drive the next generation of leaders to shake this world up is creating a movement. Amy Kao is on a mission to eliminate counterfeit drugs and ensure that every person has access to safe, quality medicines. Born in the USA, she has lived abroad in Shanghai, Singapore, and Hong Kong and is a first-hand witness to fake drugs in emerging markets. She now spends her time working both as a strategy management consultant – and heading up RxAll, a company she co-founded to combat counterfeit medicine using artificial intelligence and molecular spectroscopy. A classically trained pianist and violist, Amy is also Founder of the International Music & Arts Society, a former Googler, and Miss Connecticut US International 2016. She was named Connecticut’s 40 Under 40 in Connecticut in 2017, and proudly advocates for diversity and inclusion on the runway as a model for New York and Los Angeles Fashion Week. Amy graduated with her B.S. from Carnegie Mellon University and her M.B.A from Yale University. Scientist & entrepreneur, Vip Sitaraman, explores the dangers of the opinion gap between the public and scientists. His works in science communication & digital storytelling have been featured in the likes of Business Insider, Newsweek, VICE, and other popular news/media. Sitaraman founded Draw Science to connect broader audiences with cutting-edge research through an engaging & accessible medium: visual graphics. He has been a creative consultant to organizations ranging from universities & academic publishers to Fortune/Inc. 1000 corporations, helping them communicate complex messages in an interesting & assimilable manner. Tatiana has been writing songs in English and Spanish since she moved to Michigan from Costa Rica and is in the process of recording first EP. She is currently a songwriter and performer for Las Chollas Peligrosas and La Luz De La Luna and plays her solo music all over the Valley. With a passion for witty jokes and puns, her shows are both entertaining and moving. Her music is lively and different, ranging from cumbias and raggueton, to waltzes and old world sounds, never losing the spontaneity of a tropical bird in the arid desert. Kevin Jacob lives to craft individuality. He is a serial entrepreneur, creative professional, and a messenger for growth. Kevin Jacob’s background of professional experience derives mainly from digital marketing, where he has held positions such as branding, creative, and marketing director. Furthering his journey to empower millions, Kevin Jacob recently founded and-x.com; an online outlet that creates enticing projects themed around specific mental health issues. Kevin Jacob’s current focus is on creating mass audience connection through intentional experiences (projects, speaking, poetry, etc. ), while simultaneously empowering creative professionals to harness their unique styles.